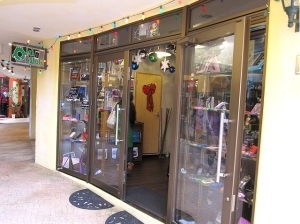 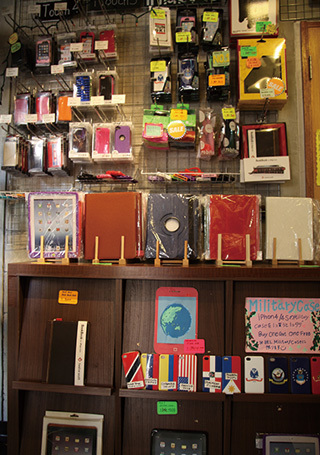 We have a wide selection of original cases imported from overseas on display inside the shop. 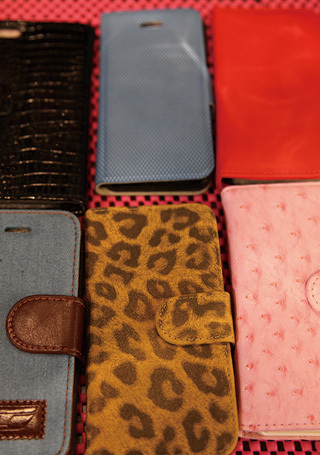 We handle a variety of foreign brand iPhone cases that we recommend for those of you who want something different. 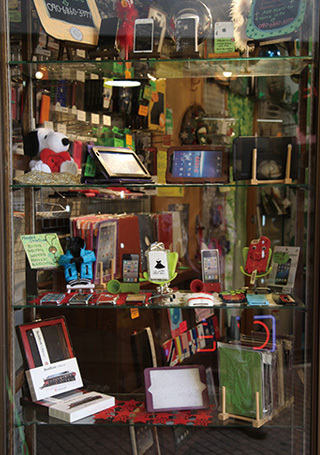 We also do same-day repair of iPhones for broken glass/LCD and assure you that your data will not be lost. 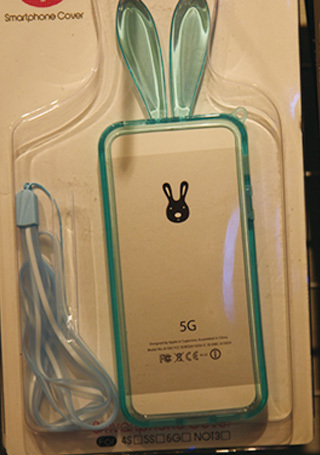 We can customize your iPhone with different colored rear /front glass. 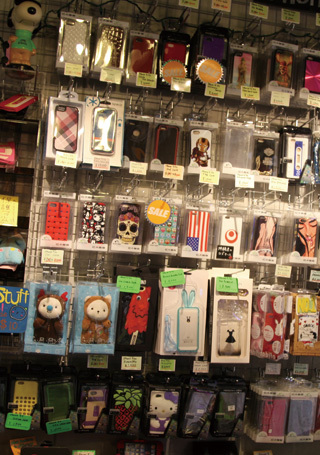 We also have a large selection of smartphone accessories.